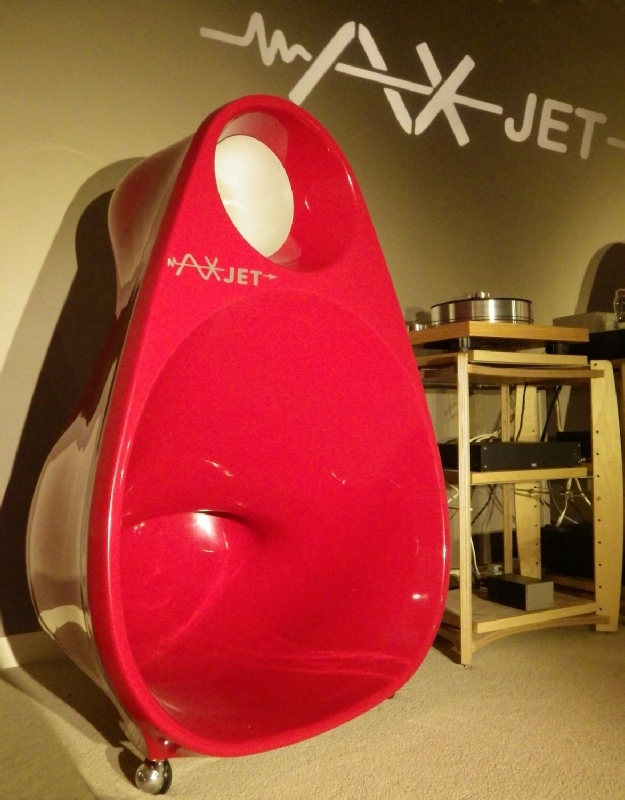 We were delighted to be able to show the very special AxJet speakers in our Showcase room at the start of 2017. 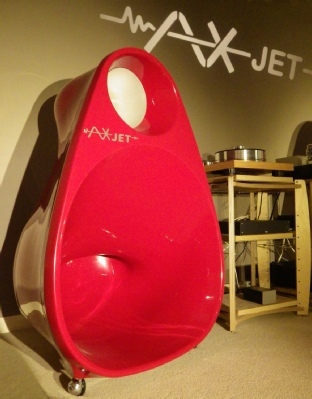 For more details about this speaker please click here. •Heretic Audio Cotton and Silver analogue, digital and speaker cables. 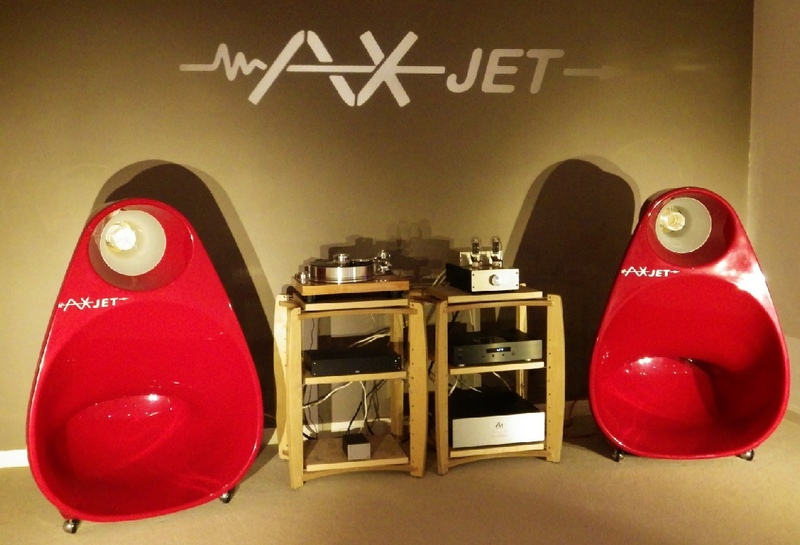 Nordost and Audio Note mains cables.